Universal Production Music and sister company Killer Tracks have partnered with Abbey Road Studios to launch a new production music catalog, Abbey Road Masters. Abbey Road Masters will create and curate original music, all of which will be recorded, mixed and mastered at the iconic Abbey Road Studios. 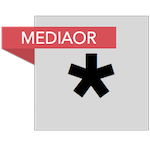 The initial slate of releases includes Indie Soundtrack, Contemporary Score, Alternative Pop Voices, Indie Rock Noir, The Fantasy Orchestra and Cinematic Piano. 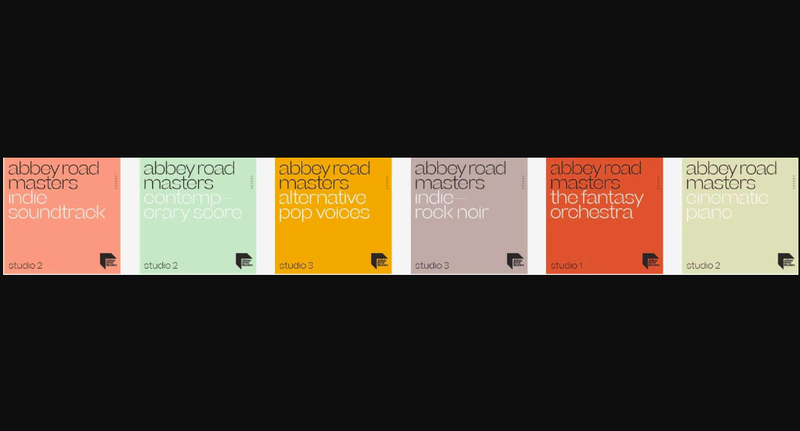 With live recording at the heart of all its releases, Abbey Road Masters has forged relationships with composers, musicians and artists including award-winning British film and television composers Michael Price (Sherlock), Rob Lane (John Adams), Samuel Sim (Emma) and Christian Henson (Black Death), alongside British indie legends Andy Bell (Ride/Oasis) and Tom Furse (The Horrors).